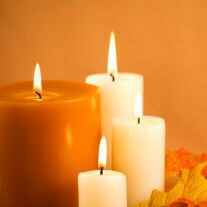 Virginia Young, 73, of Killeen, TX, passed away Tuesday, November 6th, at her residence. She is survived by her son Lloyd Young, and wife Maria of Killeen. The family of Virginia Young created this Life Tributes page to make it easy to share your memories.